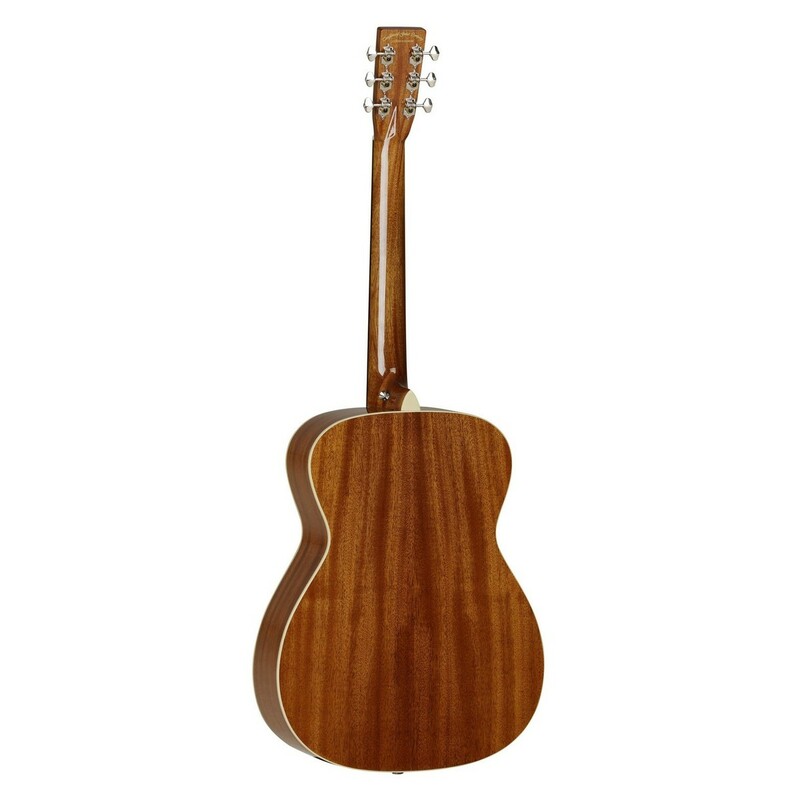 The Tanglewood TW40 O AN E is part of the Sundance Historic series of acoustic guitars, designed to reproduce understated 1940s style, solid-top guitars. The TW40 O AN E features a solid Spruce top, Mahogany back and sides, vintage-style chrome open gear tuners, v-shape neck and an antique stained natural gloss finish. 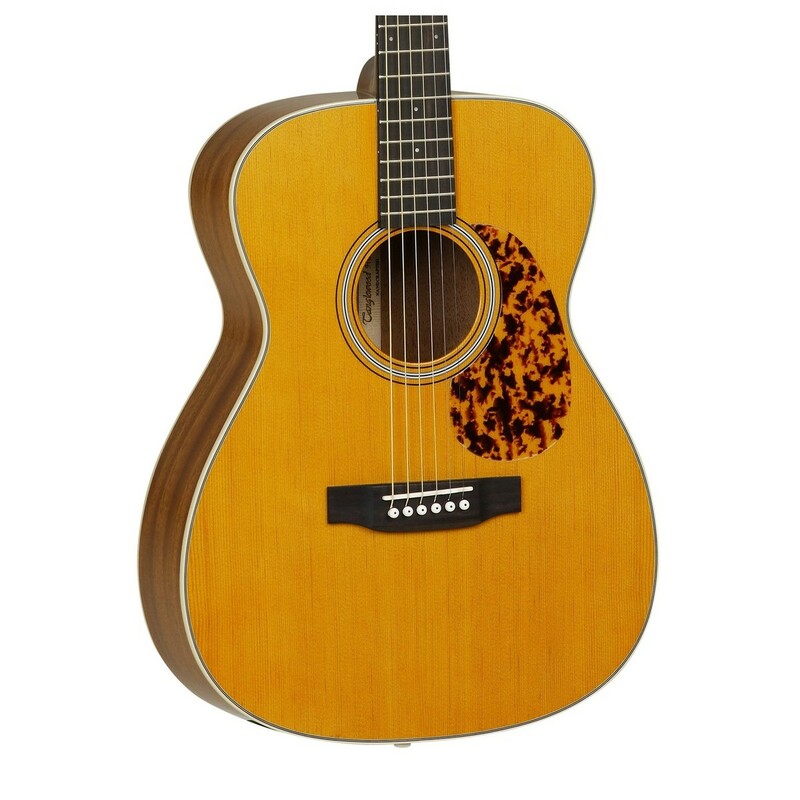 This electro acoustic model also features a Fishman Sonitone EQ soundhole mounted preamp. Includes durable ABS hard case for secure transportation. 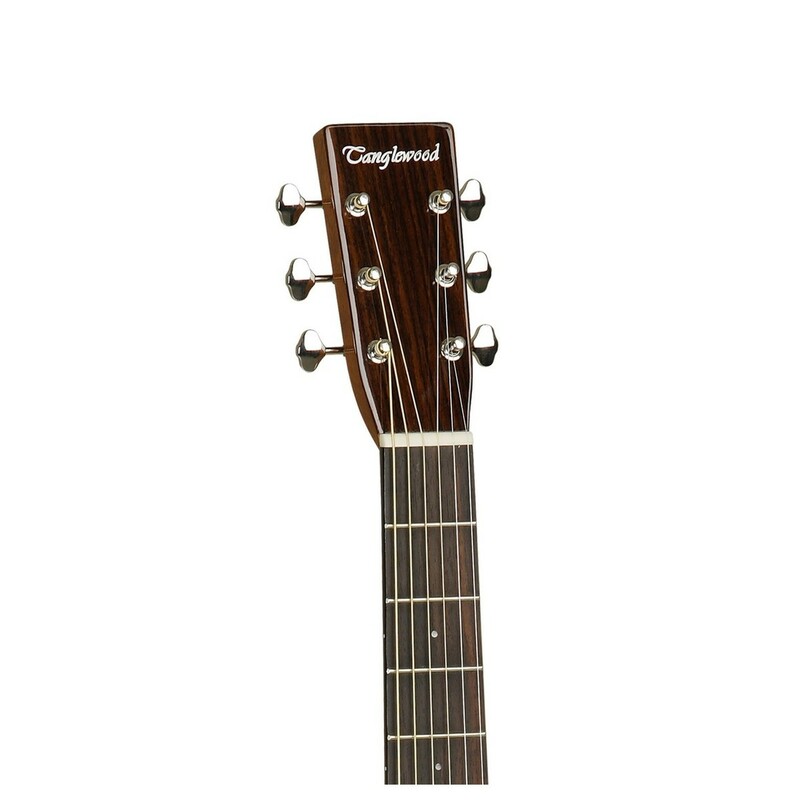 The Tanglewood TW40 O AN E is constructed from a solid spruce top with mahogany back and sides with a rosewood fingerboard and bridge. The orchestra shape body has an antique stained natural gloss finish and features ABS black and white binding along the top, ivory on the sides. 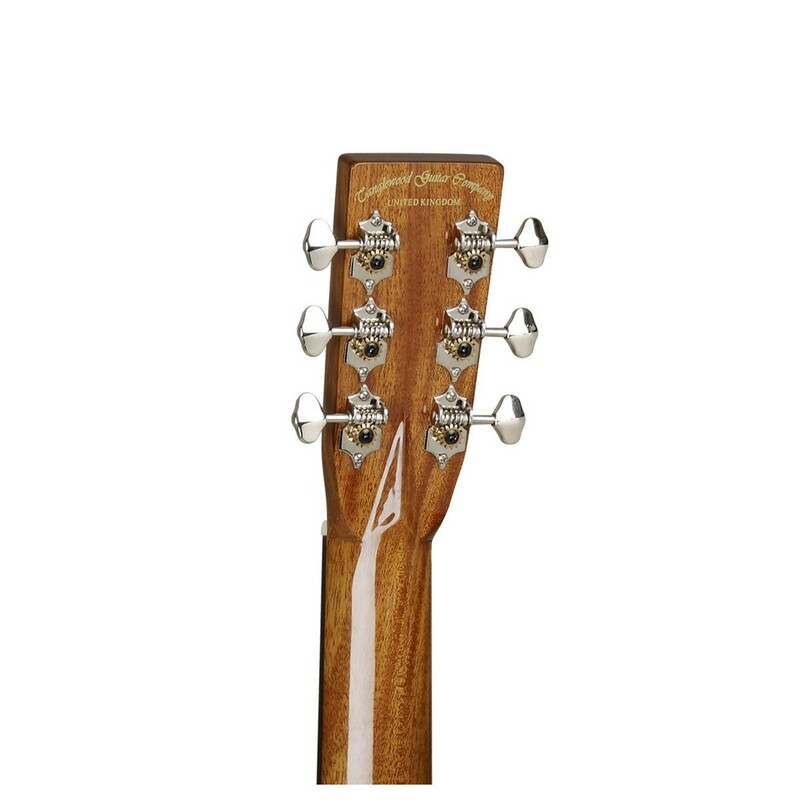 A 650mm scale length, v-shape mahogany neck leads to a classic headstock that features open back Waverly style machine heads and also includes Elixir Nanoweb Light 11-52 strings. 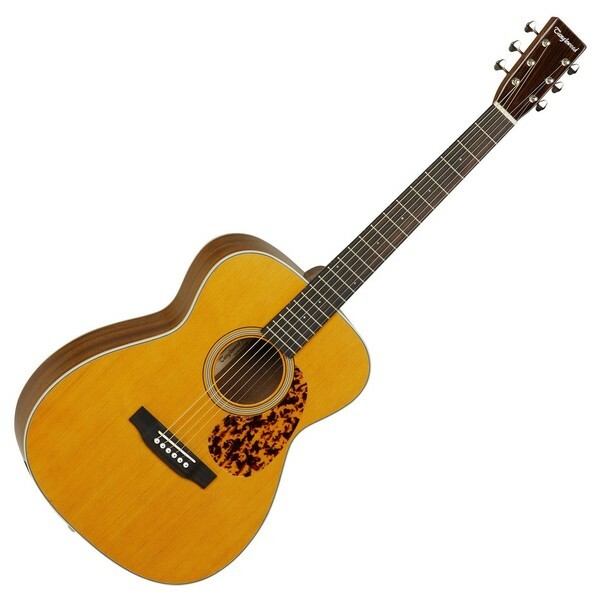 This electro acoustic guitar is ideal for both live and studio use. 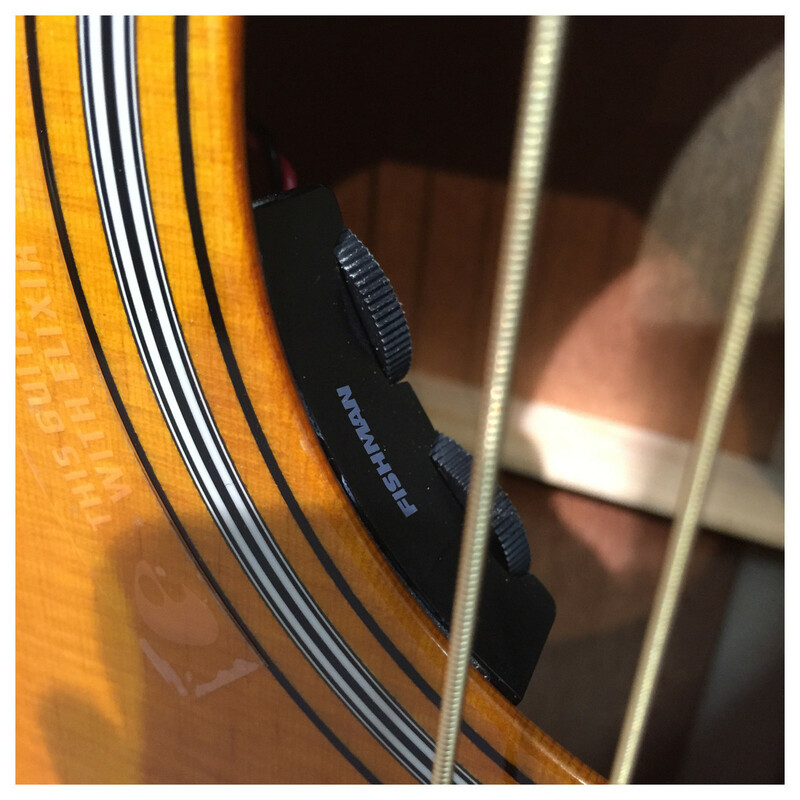 The fitted Fishman Sonitone EQ features a soundhole mounted preamp with rotary controls for Volume and Tone.